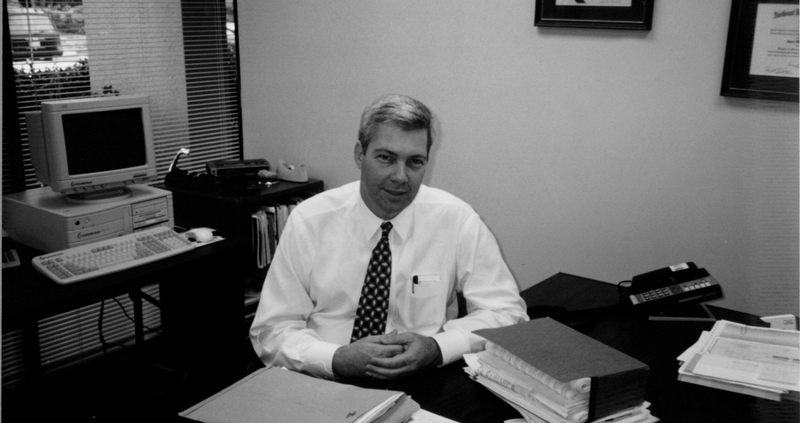 Gary Young founded Young Contracting in 1991, just twelve years after graduating college. We have grown from a two man operation working out of a kitchen in the back of a subcontractor’s office to owning our own 10,000 sq ft office space in Atlanta, GA. The same year Young Contracting was founded, the Internet was made publicly available for commercial use. Today, each job site is equipped with Wi-Fi and the latest technology to keep us connected. We have completed 600 projects in 18 states. Young Contracting has been awarded 35 safety awards. And collectively, our superintendents have won over 130 Ron Amerson Awards for Safety Excellence. A lot has changed in 25 years, but a few things have remained the same: our commitment to safety, service, and quality on every job site. Our commitment to our employees and their families. And our commitment to being a premier general contractor throughout the southeast. It is our belief that the success of Young Contracting is a direct result of our exceptional team members. Our team is what sets us apart. The dedication each team member has to getting the job done and always going the extra mile is unrivaled. For that, we are grateful to each and every one of you. Thank you to every team member – past, present, and future – for your hard work and commitment to Young Contracting. We couldn’t have done it without you.